My last post introduced you to the exciting new educational opportunity at Round Hill Academy opened in 1899. Union Mills was a leader in NC college preparatory studies. In 1911 McDowell County followed their lead and offered instruction four years beyond the seventh grade at Nebo High School. It was also the only “Class A” school in McDowell County. In Rutherford County, Union Mills had a transportation advantage because two railroad stations serviced the area, each operating four passenger trains daily. The road going through the village in front of the school would not be paved until 1937. So imagine the dusty summers and muddy winters for little boots and the dorm mothers. Annie Mae Simpson Nanney remembers taking the train up to Vein Mountain as a teenager to go square dancing on Saturday. She graduated from Round Hill Academy in 1915 and got her first teaching job the same year at Haynes School in Shingle Hollow, west of Union Mills. She boarded with the Jim Burgess family before Mary Glenn did. Annie said that her first paycheck was $40 for the month. While at Haynes, she took summer courses at Lenoir-Rhyne College in Hickory, NC. 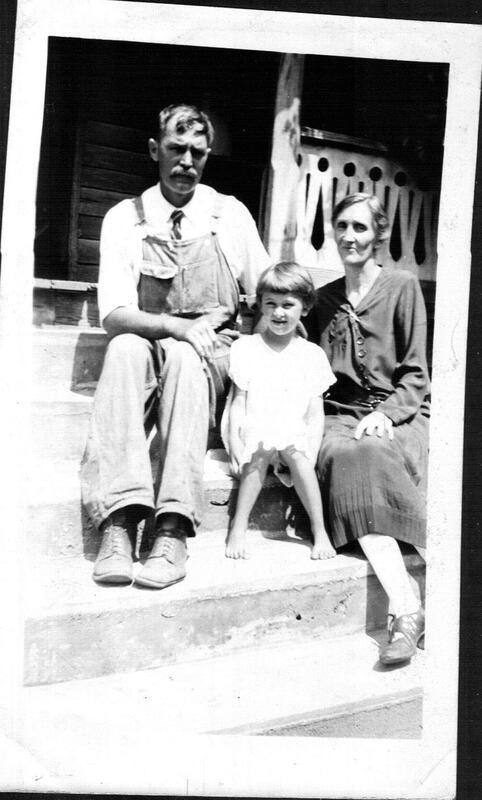 In 1918, she started teaching at Vein Mountain where she boarded with her uncle, Miles Pegram Flack who was married to Hettie Margaret Upton one of the old Brackett Town families. Miles was involved in gold mining in his younger days and went on to be the manager of harvesting and sales of lumber products for Vein Mountain Products Company for 45 years. He also served as postmaster at Vein Mountain until it closed. He served 30 years on the McDowell Board of Education, and served in the NC State Legislature in 1917. Miles is part of my story for several reasons. He was in the community with the Sprouse family that I wrote about in the Brackett Town Saga. I mentioned his twin William Forney Flack in Chapter 33: Tales of Two Cities. Their mother was Zeruiah Nanney (great aunt to Wade Nanney and Mary Glenn) his daughter Billie Cooper Flack Burgess was Mary Glenn’s sister-in-law. And the fifth reason is that his brother Ilus King Flack’s son was killed in the Korean War in 1950 and just brought home to Union Mills last year in 2014. Cameron was a cousin to Wade and Mary Glenn, and I will tell his story later on. There is complex drama to be unraveled here, and I don’t want to get sidetracked more than usual. Union Mills was having a difficult time. Don’t forget 1925 was the year the NC General Assembly revoked the town’s charter, at the request of its citizens. Union Mills was now unincorporated. We all know that the stock market crashed in October 1929 but prior to that attitudes were optimistic. The 1918 flu epidemic was history. WW I was over! Yay! However, there were indicators of tension in small town USA. Back to Mr. Prickett’s report: Liberty Memorial Dorm consisting of three floors, was in fairly good shape. The first floor was half in the ground and had space for the laundry-kitchen and dining room. The main floor had rooms for the principal, a reception room, a guest room and some bedrooms.” The third floor was made up of bedrooms for girls and the smallest children with teacher rooms here and there throughout the building. “After installing laundry equipment, a new double-oven, range and cooking utensils and dishes, matresses in the bedrooms and gallons of paint, we were ready to cook, eat, and sleep. A High Point furniture company donated a double set of wicker furniture. The girls and Mrs. Prickett made drapes and the result was a lovely room where the girls could receive friends.” Maybe working together helped unify the student body. “However, sanitary conditions were nil. Each room had a pitcher for water, a pan or bowl for bathing, and a pail for waste to be thrown into a ravine. Toilets were outdoor pit type. A good well furnished plenty of water when we could get the pump to operate. 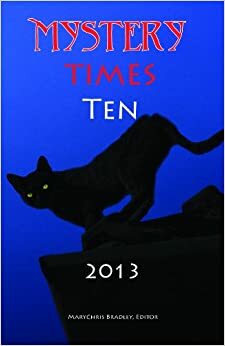 What rejoicing there was when four complete bathrooms were completed and put into operation.” A fussy gas engine operated the lights and of course there were oil lamps to use when the engine quit. That was 1924, and repairs were obviously needed. Soon Round Hill Academy was $15,000 in the red. There was optimism because they had paying students. In the midst of this quality of uncomfortable living, a major concern to supporters was the school’s removal from the list of accredited schools because of their library shortcomings. The entire student body pitched in with letters requesting donations of money and books. And soon they celebrated because their school was back on the list. More students could be attracted. The future was bright. However, the area high school students had options now. 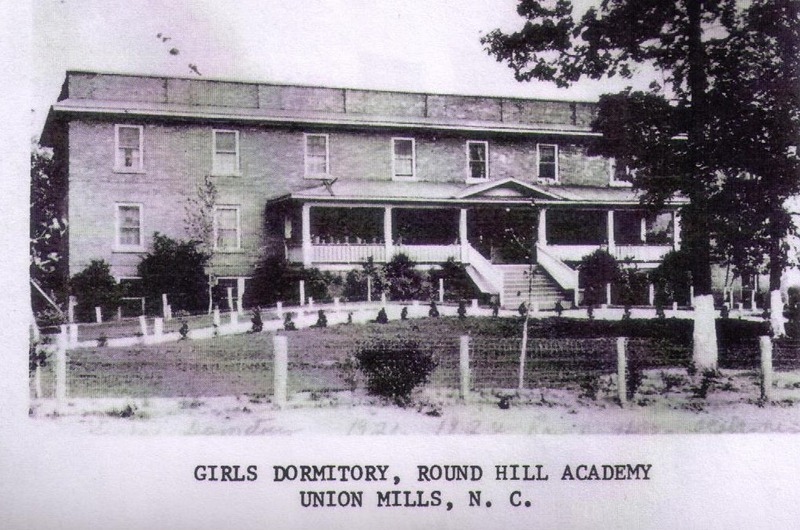 In 1925 a beautiful new public high school was built on the highest point between Rutherfordton and Spindale and also serviced families in nearby Ruth and Union Mills. Many students were amazed at the indoor plumbing, the hot and cold water, full electricity, telephones on all three floors, and two grand pianos. Central High School was a pioneer in library science with 3000 titles. (They had problems too when it burned in 1938.) In 1926, Marion High School in McDowell County opened. In all human endeavors, there is a temptation of greed, and church organizations are not exempt from this. The secretary of the Baptist Home Mission Board stole a million dollars leaving the church schools struggling to keep their commitments. The future for Round Hill Academy suddenly dimmed. Behind closed doors, there were a lot of meetings during that time of change and turmoil. One took place in 1925 when a Rev. O.L. Stringfield came to Rutherford County looking for $50,000 support to build a home and school for motherless children. I don’t know why the support wasn’t put behind Elhanan Bible Institute and Orphanage in Marion that had been operating since 1898. Nevertheless, a banker in Forest City who had extensive manufacturing assets here and in Florida, J.F. Alexander stepped up to meet the challenge. Mr. Alexander paid off the Round Hill Academy debt plus $2,000 for expenses for another year. The School was renamed Alexander Schools, Inc. for Motherless Children, and the first students arrived between Thanksgiving and Christmas 1925. To be followed by more. The student bodies would combine, and the obligations shared. Future hopeful? On December 11, 1925, Mr. Alexander unexpectedly died. Fortunately, his will provided $10,000/year for the education of motherless boys and girls. What about the local students? The new public high school was less expensive for students, not taxpayers. In addition, Mr. Pritchett had a falling out with the administration, and a new superintendent and a new principal were instated. In the meantime, the bottom line was that Round Hill Academy, now Alexander Schools, Inc. had to close its doors on December 23, 1926. And that was the bottom, because the community rallied around the pride of their hometown. Onward and upward! By the following summer, so many high school students had signed up as boarding students that the Superintendent reopened the ASI high school for the fall term of 1927-1928. Leadership came from a new staff member hired in the fall of 1925. Willis Sweatt from Spartanburg, S.C., signed on to be the French and science teacher, also the dean of boys, and the athletic coach. I don’t know if his contract first read Round Hill Academy and had to be changed or if he was hired by the new Alexander Schools, Inc. In light of all he agreed to do, he might not have known. How ambitious. Or crazy. He turned out to be a pillar of the community, very much admired. He took R.W. Lennon’s position as principal and remained involved for 25 years until he was murdered. This entry was posted in Brackett Town Saga, Nanney Saga and tagged Alexander Schools, Miles P. Flack, North Carolina High School, Round Hill Academy, Vein Mountain, Willis Sweat. Bookmark the permalink.